These days we will very often find that people will more than likely rely on some form of a home remedy when they have a mild ailment or a common illness such as a cold or flu. A quick fix from the kitchen cupboard is by far much easier to access than a doctor or medication from the drugstore when they are feeling out of sorts. And as it sometimes occurs the standard treatment for a medical condition may well be insufficient to relieve the symptoms so sufferers resort to using recommended home remedies to try to alleviate the problem. There are all sorts of available remedies for a wide variety of problems ranging from insect stings to treating heartburn. At this point it is worth having a quick look at what these remedies actually are. Quite simply they are generally substances that are made from products that can be commonly found in the home. These can include such things as herbs, spices, other basic cooking ingredients, fruits and even vegetables. The medications are made through mixing and different processes which are described in various handed down recipes. The actual origins of all these recipes as we know them today are not actually known. In days gone by medications that we have today were not available, mainly due to the fact that they hadn’t been invented then. And it is believed that a lot of the medicinal properties of different plants and foods have been discovered were stumbled across accidently. For example: Someone with a bit of an upset stomach one day come across a nice smelling plant, decides to have a chew on it and suddenly feels a lot better for it. So in turn they mention it to someone else, word gets around and that plant is known for curing an upset stomach. Then as people began to realise that plants, herbs, fruits and vegetables had healing properties, various ingredients were mixed together in trial recipes and voilà we have the start of the home remedies trend. Although these remedies were first use by who we can refer to as pioneers, they naturally learnt how to use what they had available in and around their local communities. And although these remedies were freely available and easy to get hold of, caution still had to be used for safety sake. 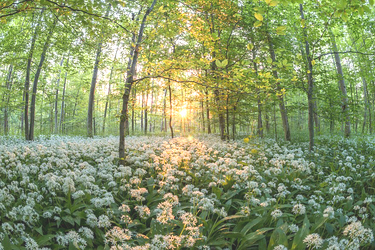 Quite a few plants are very poisonous and others can give allergic reactions or worse when taken by people with allergy conditions, such as pollen for instance. Although it seems like these remedies have been around since the dawn of time to treat both common and serious illnesses, some of the remedies that once were the only cures to be found may now cause serious problems if they are not used properly and with a touch of caution. Today, we are given prescription medications that might possibly have harmful reactions if mixed with some home/natural remedies. For instance, the popular herb, Ephedra, has been used by people to help with weight loss and asthma, but this herb can also cause liver damage if it is not used properly. There are some people that have the belief that since they are taking natural herbs and using products found in the home, they don’t have to worry about dosage and use, (this thinking is wrong). It must be recognised that there can be dangers in using herbal and home remedies. Your doctor should be consulted if you have a serious condition or if you’re taking any type of prescription drugs or if you’re not sure about the dosage when taking herbs as well. If you are thinking about using any herbal or home remedy to treat an illness or condition you should remember that some treatments can actually do more harm than good. • Ephedra – This may cause liver damage. • Comfrey – This could cause liver damage. • Pennyroyal – This may increase your blood pressure and cause miscarriage in pregnant women. • Lobelia – This can cause coma and possible death if misused. • Senna – This may cause irregular heartbeats. Because a medicinal remedy is termed as “Natural” it doesn’t definitely mean that it’s safe to use. You should check out all the labels and instructions for using the herb and if you have any queries about it, consult your doctor or health care professional. There are groups of people these days that are beginning to believe that the old fashioned ways to keep healthy are the new way to go. The true fact is, that a lot of these old remedies do work but the sad thing about it is most of the methods have been forgotten about. Today they seem to be making some kind of comeback and are now being labelled with new names such as, alternative remedies, natural remedies and the good old fashioned home remedies. With this sudden increase in recent public awareness of trying to keep our bodies all healthy using natural methods, people are now once again having a rethink about relying on over the counter medicines and turning more towards Mother Nature. Another reason for this surge in the popularity of natural home remedies is greatly because of cost. 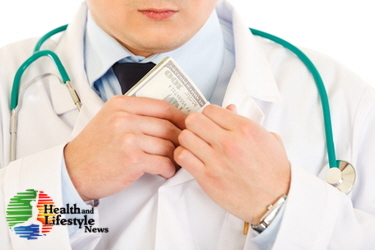 It is getting more expensive for people to not only get to a doctor, which can include travelling costs and also taking time off work, but depending on the ailment, a prescription can end up being pretty costly as well. Then there is the added concern about what people are putting into their bodies as well, with taking the decision to not ingest any synthetic chemical products and in turn opting for the trusted herbal or natural supplement. More often than not the everyday normal person at home spends lots of their hard earned income on commercial products that in all sense and purposes just do not do the job they are bought for. Oh yea, the advertising might jazz them up to sound really great, but in the real world most of them simply do not do what it says on the tin. And when it boils down to the many aches, pains and common ailments that we all suffer from, we all sit back and watch as the money runs down the drain if we buy some quick fix commercial products to try to get some relief. OK, so what else is there that you can do? Well for one; don’t keep on throwing your hard earned money away! Start looking at mixing together some home remedies that really work. And consider this, even if they didn’t work, you haven’t really lost anything or wasted any money because most of these remedies can be made from ingredients that can already be found in your house. With the consistent rising costs of general healthcare and prescription medications each year, home remedies are becoming an increasingly popular solution for ailments, illnesses and infections. Not only do natural remedies provide you with a cheaper alternative to prescription medications, but they also have fewer unpleasant side effects associated with them, are more widely available, and in quite a lot of cases they’re actually more effective than pharmaceutical drugs. 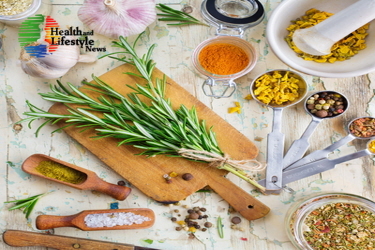 If you are looking at getting started finding out about or using home remedies and treatments to try and relieve your ailments, then chances are you will probably find most of whatever you need right at home in your kitchen cupboards. Just grab a few ingredients that can be found around most homes, add a touch of this and a bit of that and hey presto you are good to go. For example: A clove of Garlic, a touch of Echinacea or a bite of Licorice Root and you have yourself the beginnings of a remedy for colds and flu. These mixtures aren’t really difficult to concoct and do not require you to have any form of in depth understanding of the human anatomy. Ailments come and go at their leisure; your body more times than not will just let you wake up one day feeling like a pile of, well let’s call it unpleasantness. You could be set to make some sort of speech or presentation and wake up with a sore or swollen throat, or maybe you didn’t lay properly in your sleep and you wake up with a stiff neck. Wouldn’t it be cool to have your own live in medical therapist or Doctor on hand to tend to your aches and pains before you even got dressed that day? Well rather than having that, learning about what home remedy to use to get rid of your ailment could be your next best alternative. Knowing what natural remedies are best for what common illnesses you may develop could be like having your own personal doctor on call twenty four hours a day. It is already well known that eating the correct types of foods can boost your intake of vitamins and minerals, not to mention all the right nutrients as well. Well there are also quite a few that can help to alleviate a lot of ailments as well, ranging from acne and asthma all the way to Warts and yeast infection. But it might not hurt to reach for a natural home remedy if you find yourself with a minor health issue. Most home remedies have over the years been handed down from generation to generation, so there must be something to all this remedy stuff. And there is! They actually DO work. So if you are one of the many people that are fed up with forking out your money on advertised products that either plain don’t work, or have some sort of negative side-effects. 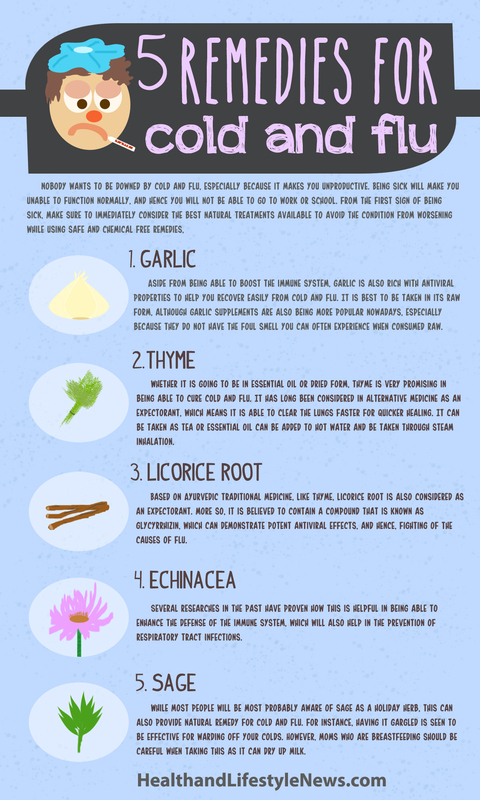 Just go back to the basics of knocking up some good old home remedies that our clever old ancestors discovered worked for them and still work today.